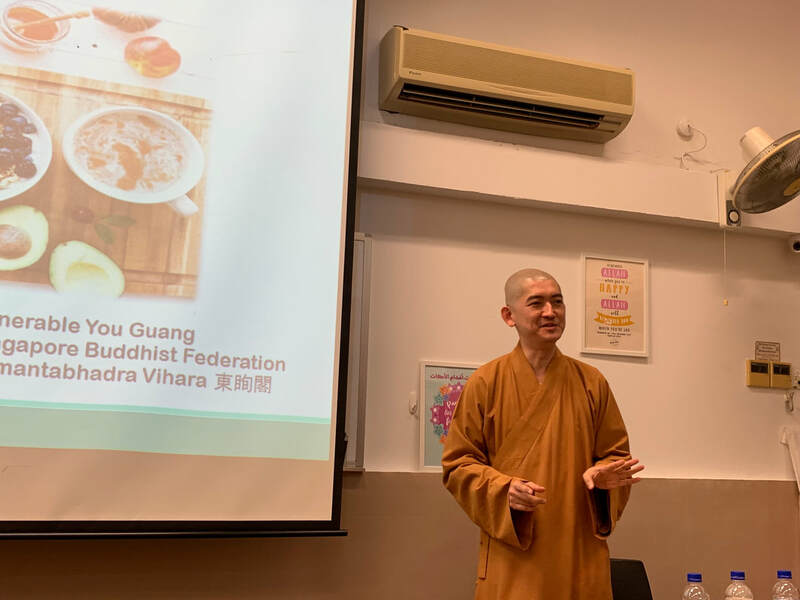 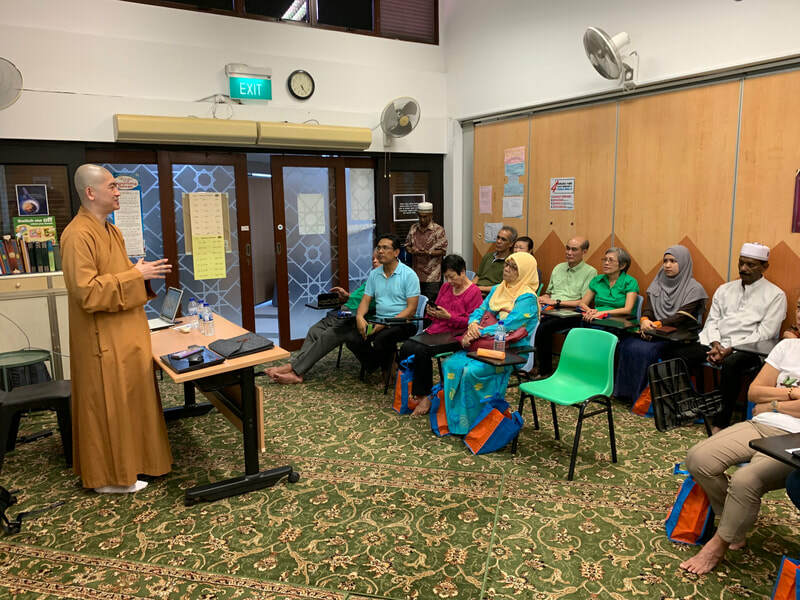 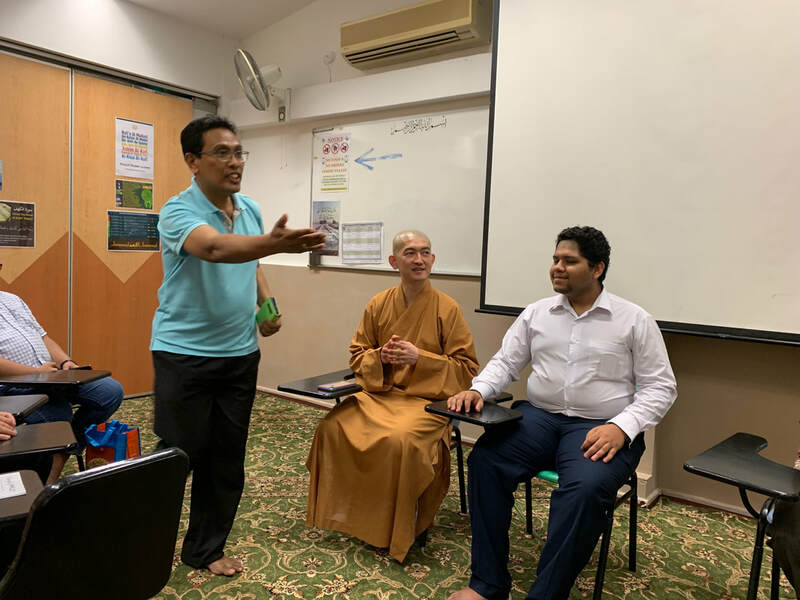 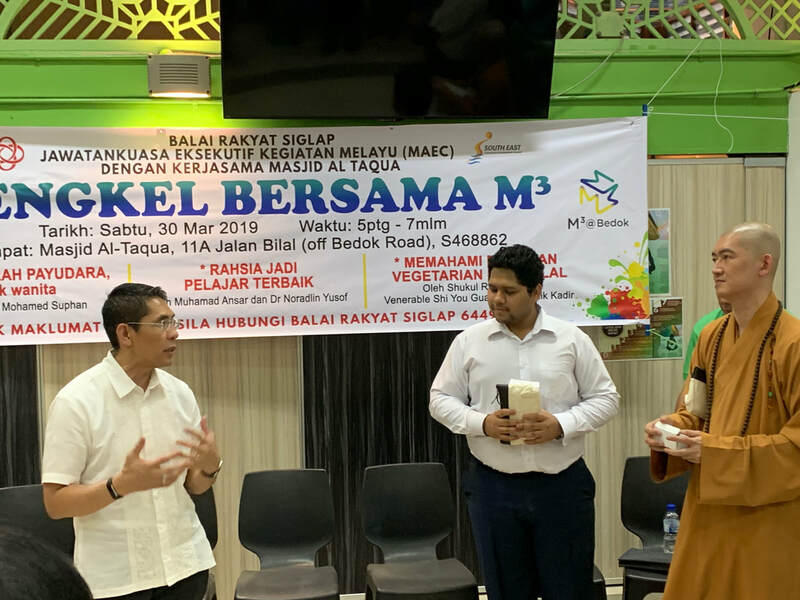 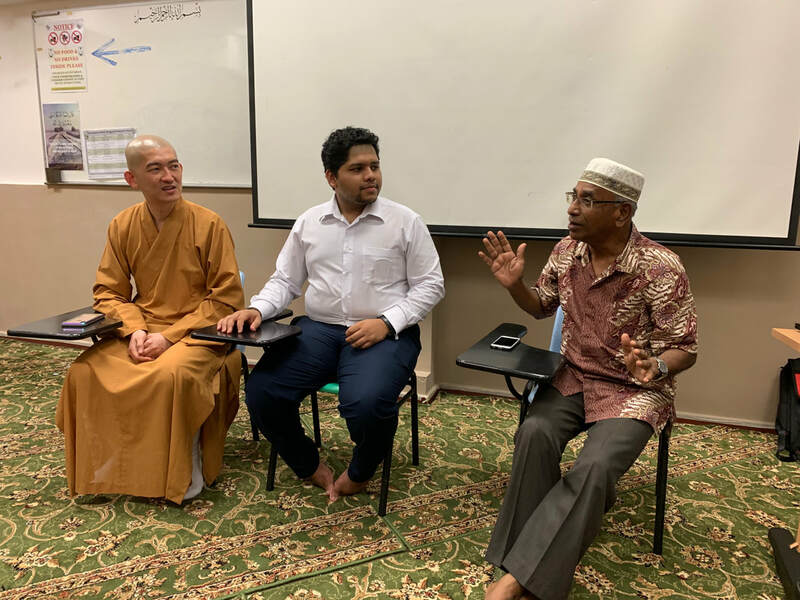 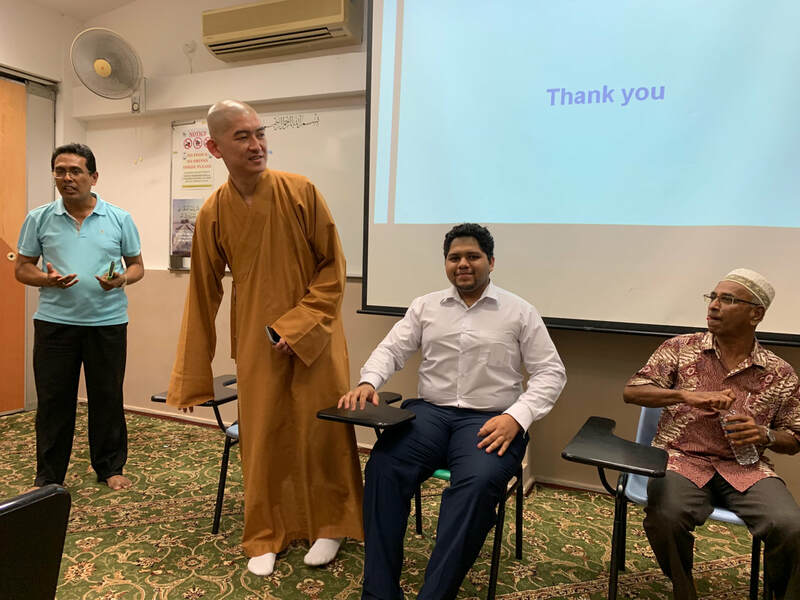 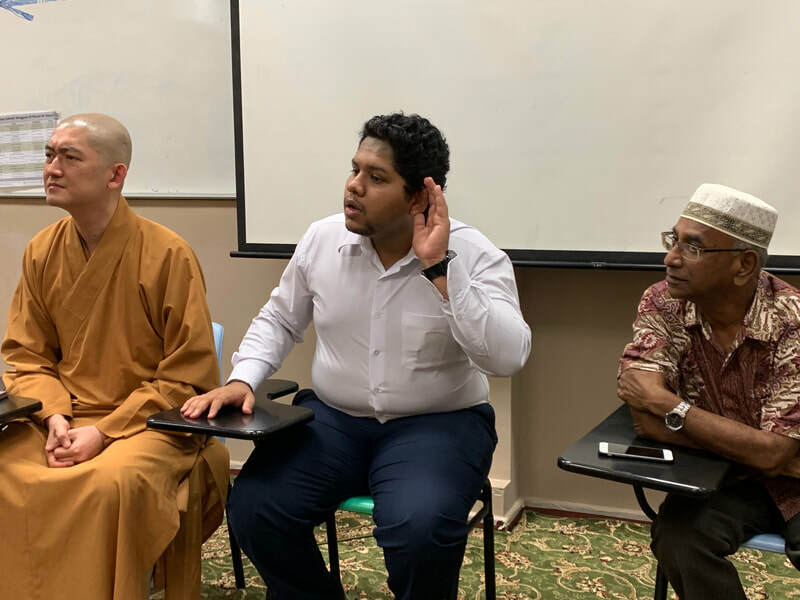 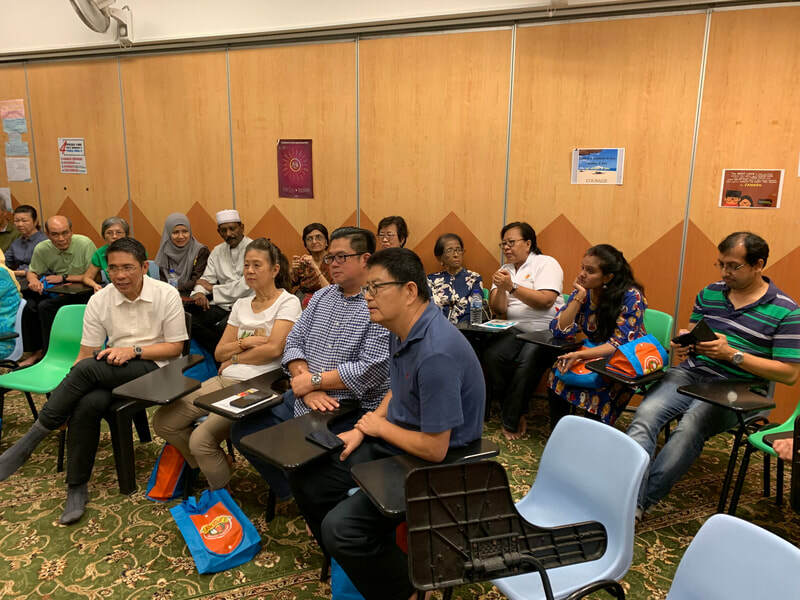 Our valued partner Siglap MAEC with M3 organised an awareness talk and discussions on Dietary Understanding and Restrictions for Vegetarian food from Hindu and Buddhist perspectives and Halal food. 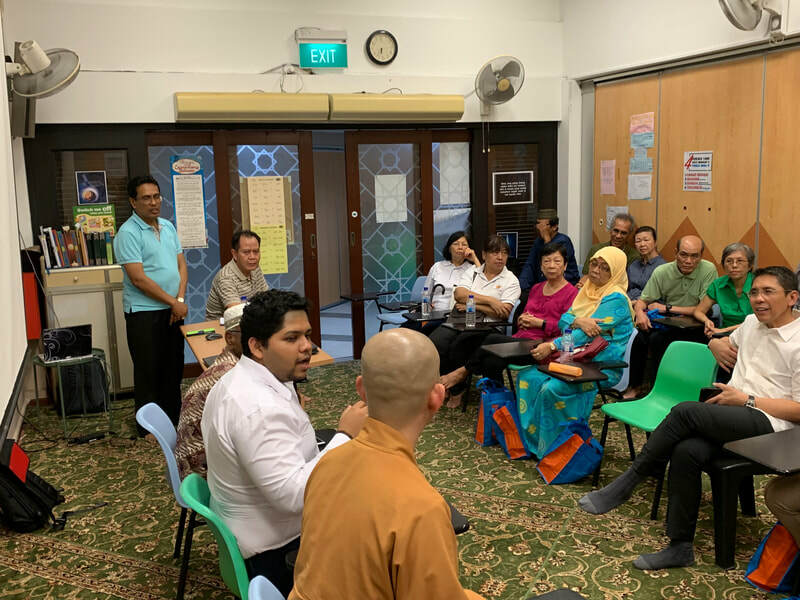 More than 30 GRLs and residents attended the event where the sharing was very insightful. 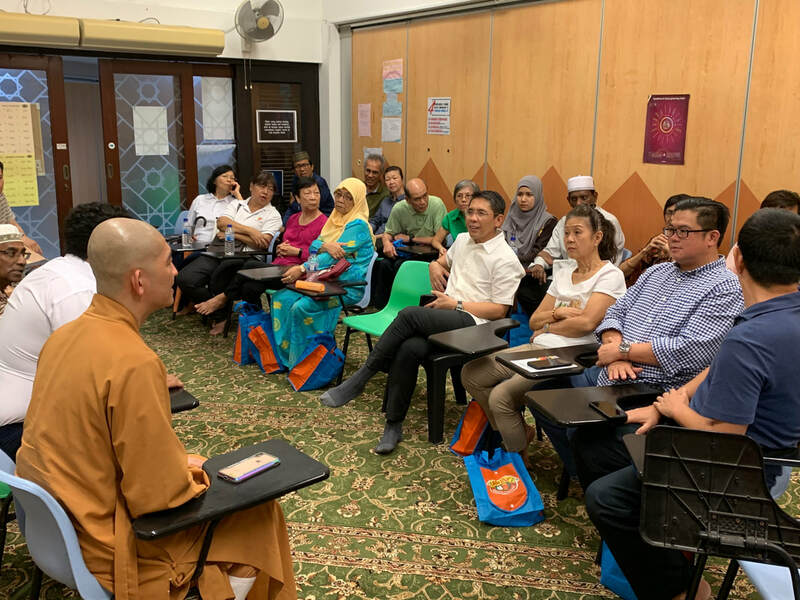 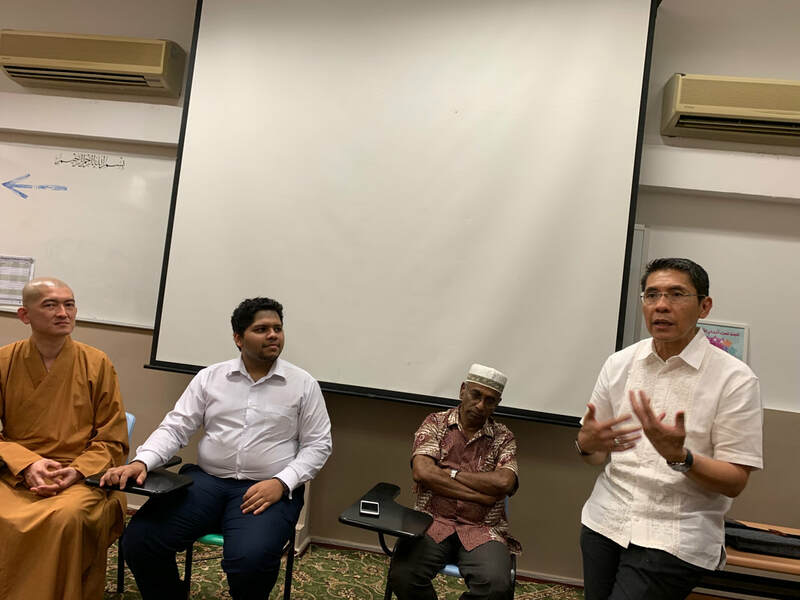 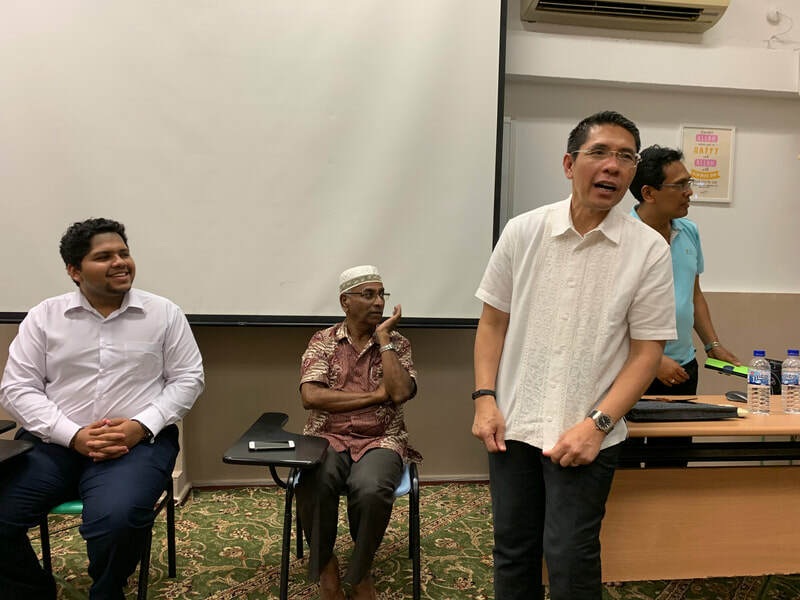 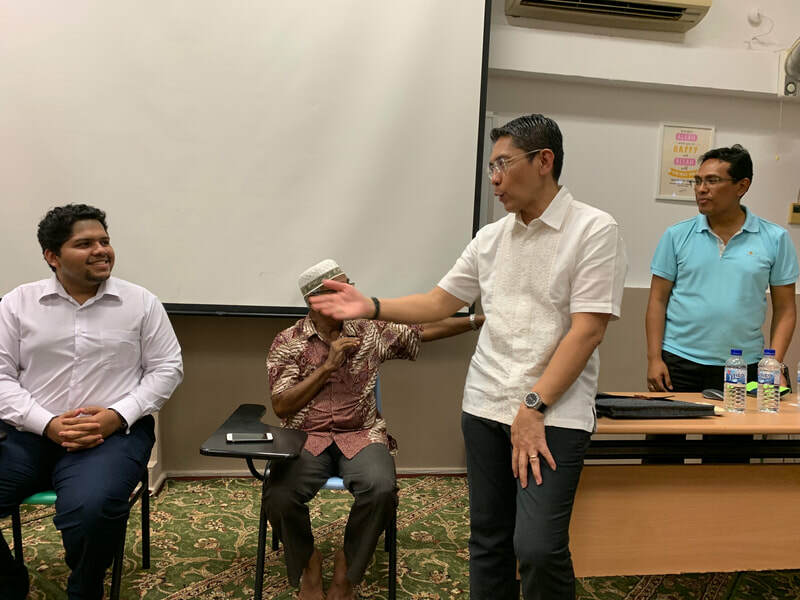 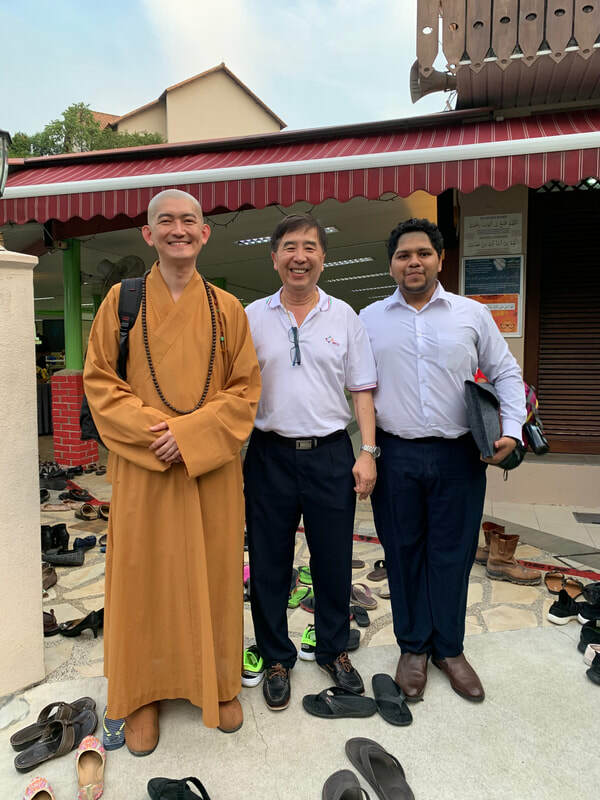 Prior to the commencement of the event, Siglap IRCC was invited to share on their roles in building bridges and fostering racial harmony and cohesion within our multi racial society. 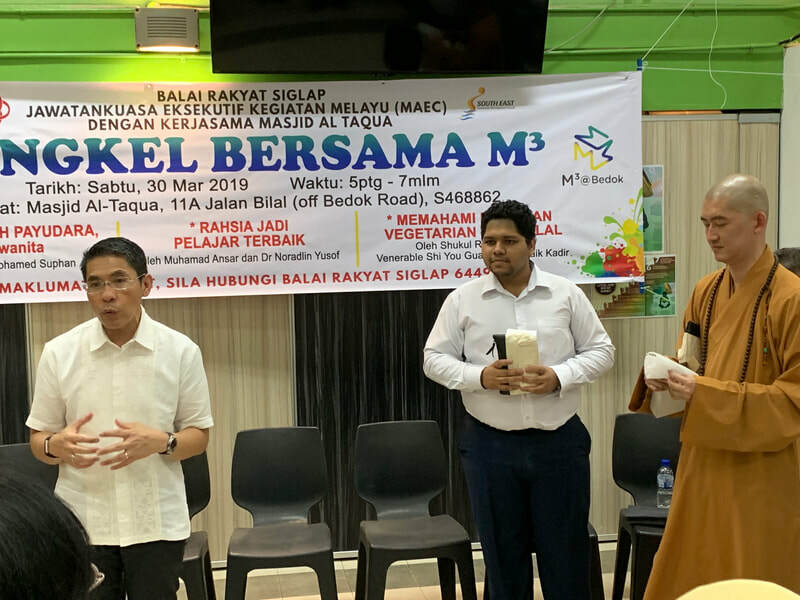 The GOH of this event was Advisor Dr Maliki and he shared on the importance of our community to continue to build bridges so that we continue to strengthen the social cohesion and inclusion of all our residents in our community. 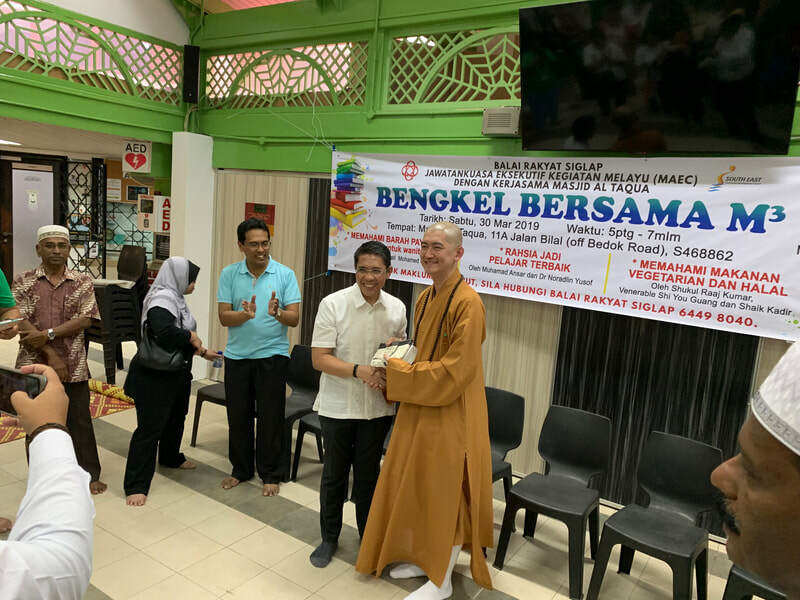 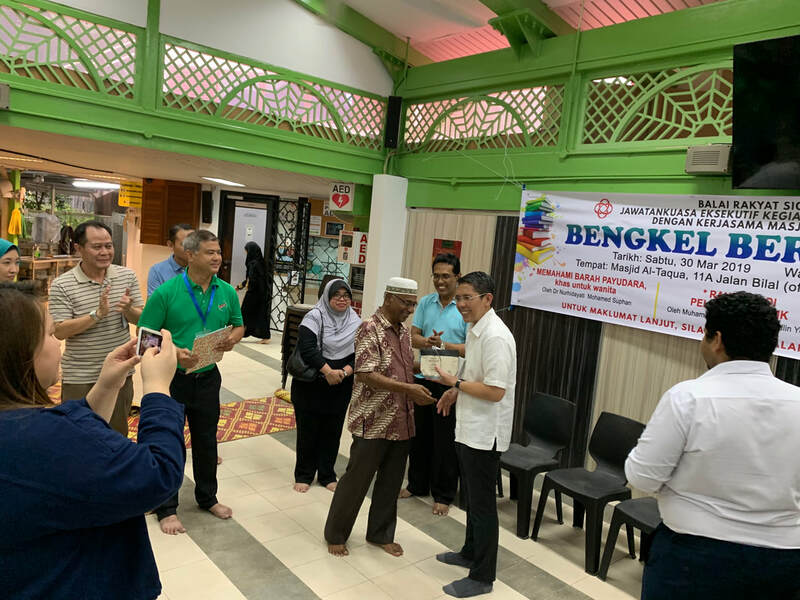 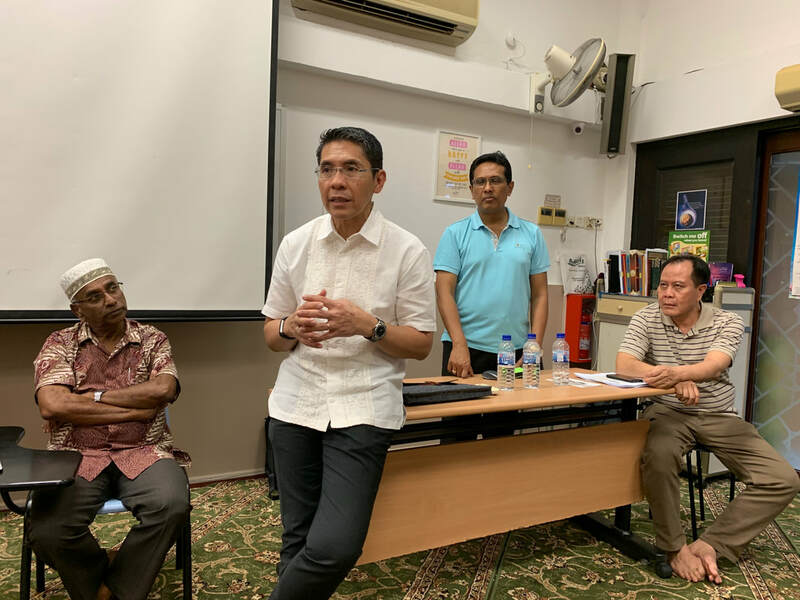 He encouraged the staging of more of such events with the Religious Organisation such as the mosque so that it can continue to connect with all races in our multi racial country.